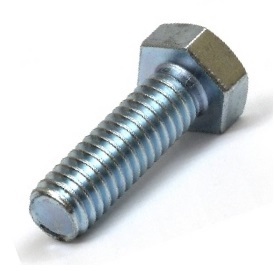 PRODUCT: 5/16 X 2 INCH HWH DRAIN BOLT, ZINC PLATED. PRICE/EACH. Bent Cone Nozzle. Fits Sausage B-Type B-line Caulk Guns (Albion B-Line / 873-5 caps, and others). Green Plastic. 45 Degree bend, total length is 6-1/4 inches. Price/Each.